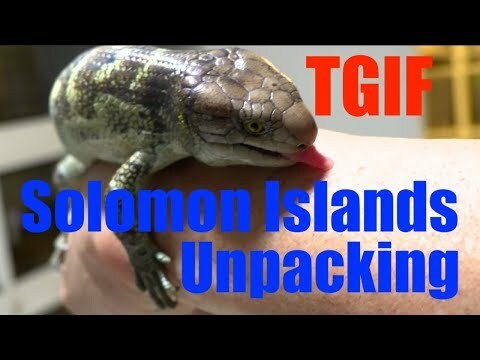 Home » Boas » DM Exotics: What’s in the Box? DM Exotics: What’s in the Box? 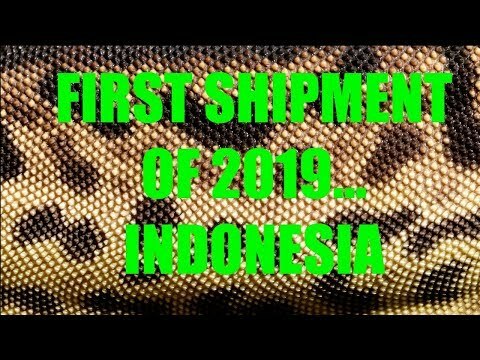 YouTube - DM Exotics brings in another shipment from Indonesia, which is a very nice assortment of reptiles. 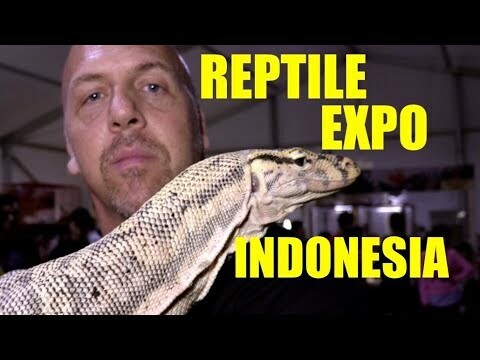 YouTube - DM Exotics shows off some new stock, most of which they acquired during their visit to the reptile farm in Indonesia. 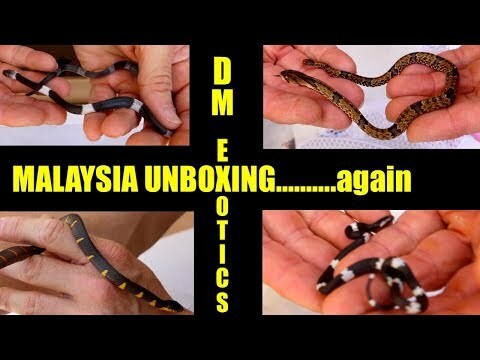 YouTube - DM Exotics opens up a shipment of reptiles from Malaysia that includes some exciting new arrivals that have not been imported into the United States before.